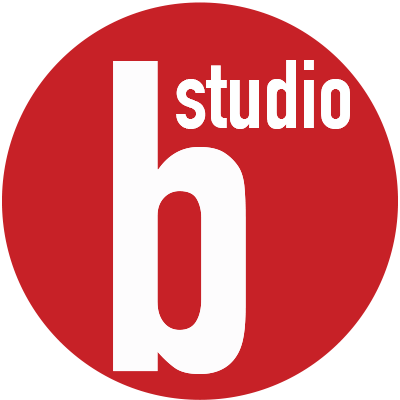 MMA is seeking multiple talented and ambitious Graphic & Web Designer to join our current Graphic’s team in Studio “B” Design. You must be creative, self-motivated, passionate, quick, and willing to take on tasks and responsibilities with guided oversight. Creativity is everything and only those with vision should apply. Speed and knowledge of software is essential as well. So if you are young and creative and looking for that opportunity to highlight your capabilities and apply what you actually learned in school, than look no further. Send your resume and a PDF Portfolio. Jobs will be filled immediately. Visit our web site for examples of our work or our Vimeo page or YouTube page to get an idea of the creativity we are looking for and the opportunity afforded to you. Candidates should be forward thinking with the passion, organizational skills, and a vision to push the boundaries on the way that our projects are showcased and presented. Candidates should also have a strong understanding of the principles of marketing including analyzing information given from the Senior leadership team to assemble a package aimed to bring in business. A bachelor’s degree or equivalent, Associates Degree. Ability to meet fast-paced deadlines while maintaining quality designs. Salary Requirements (Please Avoid Ranges). PDF Portfolio including sample projects. Links to project web sites you developed.